BodyArmor is on the front line of athlete hydration, with names like Richard Sherman (Seattle Seahawks), Andrew Luck (Indianapolis Colts) and Dez Bryant (Dallas Cowboys), all endorsing the product. 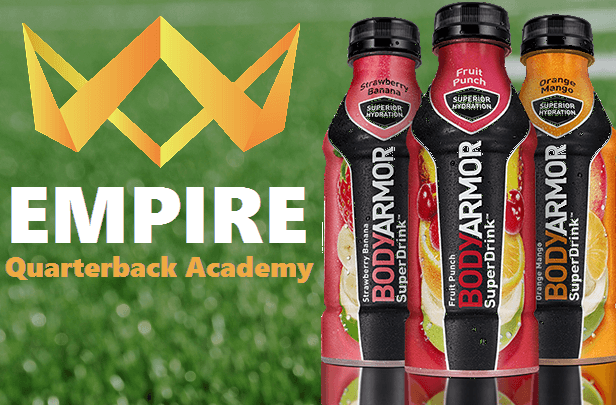 “We are excited to announce our partnership with BodyArmor,” Empire QB Academy founder Jake Heaps said. “Athletes learning how to properly hydrate is key to achieving maximum performance and injury prevention. BodyArmor is a premium, better-for-you sports drink with electrolytes, vitamins, coconut water and other natural ingredients providing your body the necessary hydration to perform at its best. The BodyArmor brand has steadily grown its audience around the world and continue to add new products that help athletes. Empire QB Academy has started their off-season programs in Washington, with Oregon starting on January 14th. 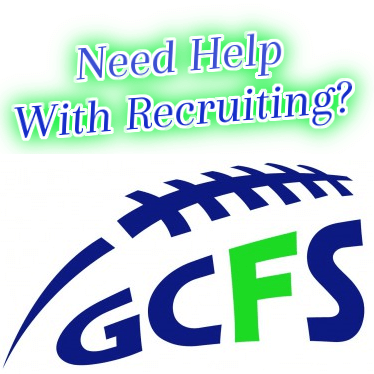 For more information visit – EmpireQBAcademy.com. For more information on BodyArmor SuperDrink visit – DrinkBodyArmor.com.